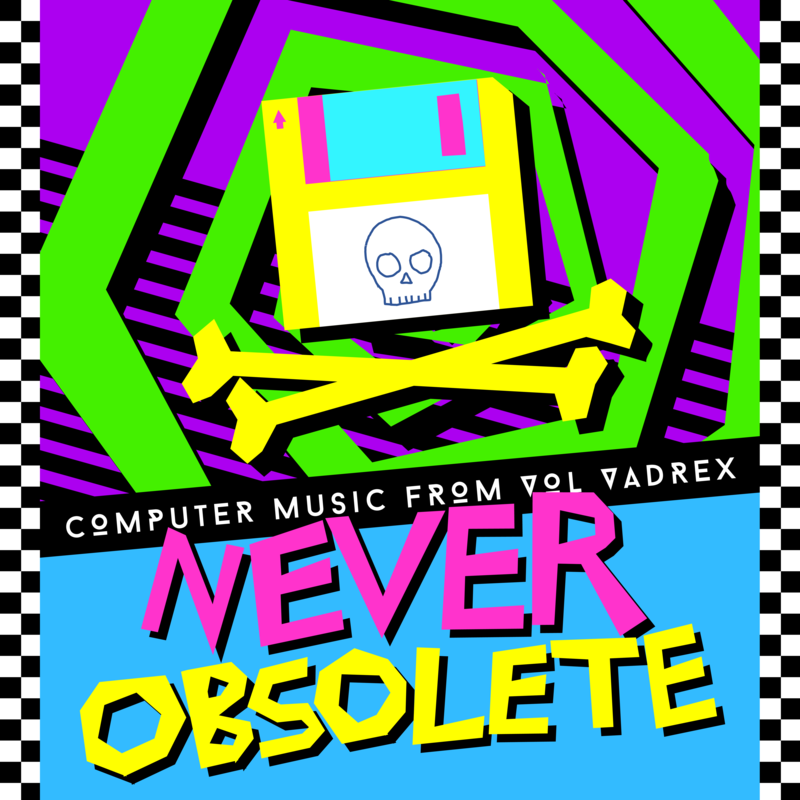 ‘Never Obsolete’, my second album, is a compilation of music featuring old synthesizers and samples. From the quiet hiss of the Yamaha CS-80 to the crackle of a 4-channel Amiga module, Never Obsolete is a celebration of the old technology that helped to shape modern music. It’s also pay-what-you-want, open-source, and all of the proceeds go toward charities focused on archiving and preserving digital information and protecting software freedom. Get it: Bandcamp, Soundcloud, Spotify, Amuse. The contents of this album are released under a Creative Commons Attribution Share-alike license. That means you can sample, remix and use them however you want, for free, even in commercial works – as long as you attribute me, and release your own creation under the same license (note: this includes using the music as background music in videos or games). For proprietary licensing, please contact me: [email protected] The tracks (and some loops\stems) will also be making their way to freesound and the free music archive. Any money I get will be split between archive.org (see this album on archive.org!) and the free software foundation. Instead of buying it, consider consider making a donation directly to archive.org or fsf.org.